I am on the whole happy with F&F DJ TEAM (Dj Funkey und Dj Flave). 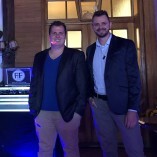 I would gladly experience F&F DJ TEAM (Dj Funkey und Dj Flave) again. Would you recommend F&F DJ TEAM (Dj Funkey und Dj Flave)? 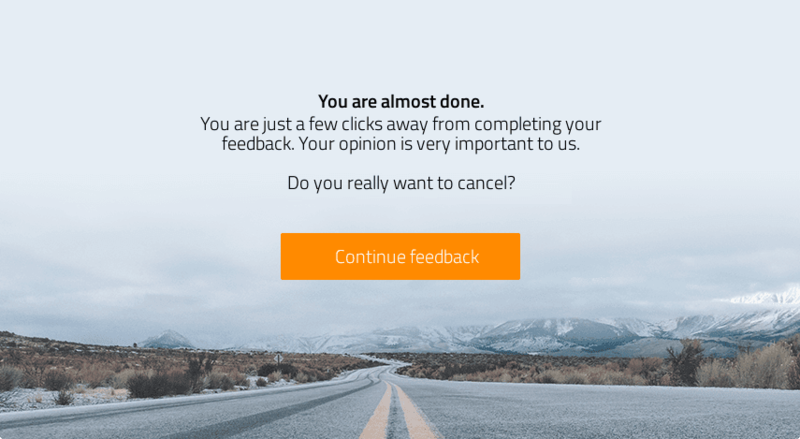 Please be aware that your feedback may be published on the ProvenExpert profile for F&F DJ TEAM (Dj Funkey und Dj Flave).